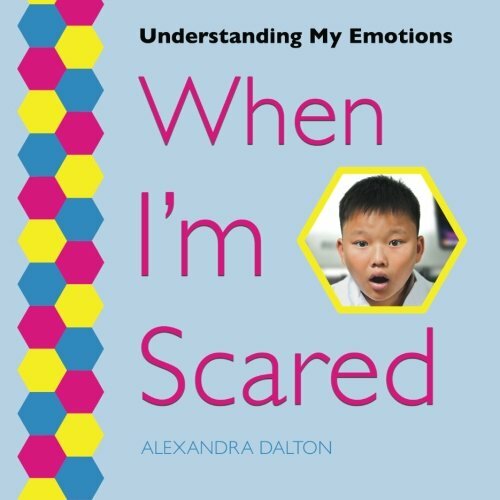 Emotional skills are crucial to both academic performance and future success in life. 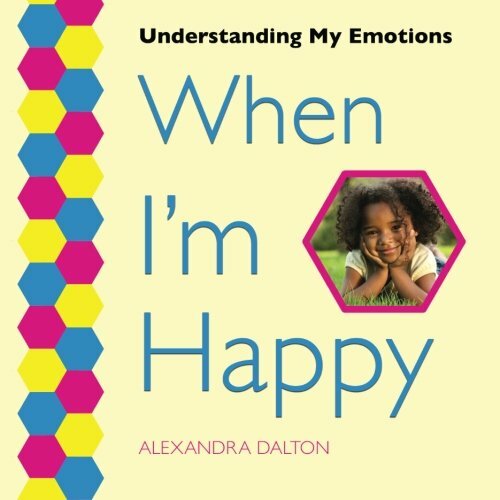 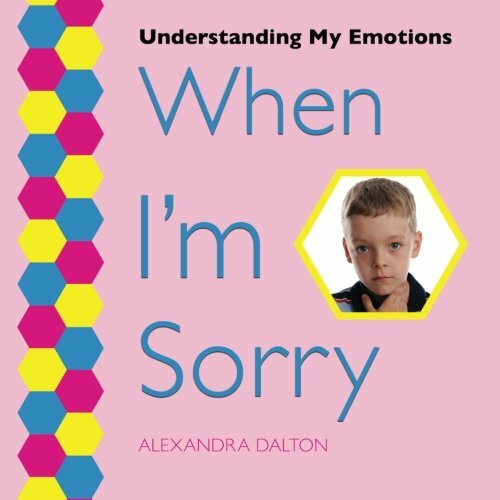 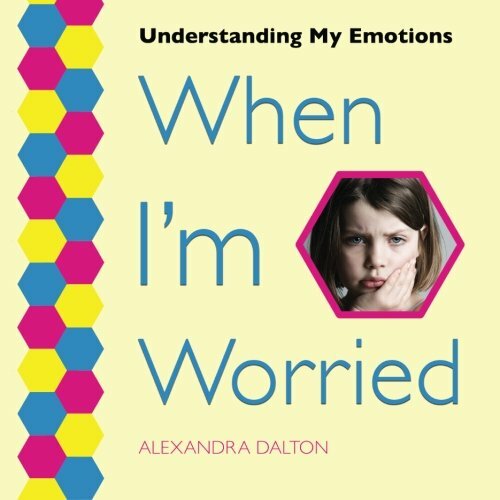 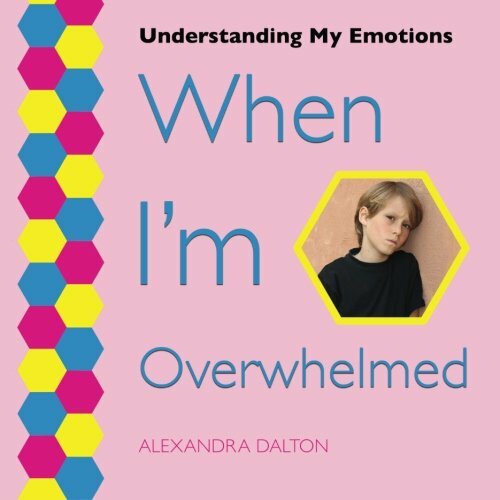 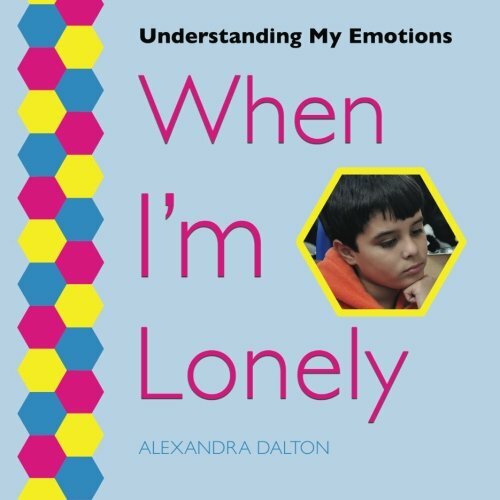 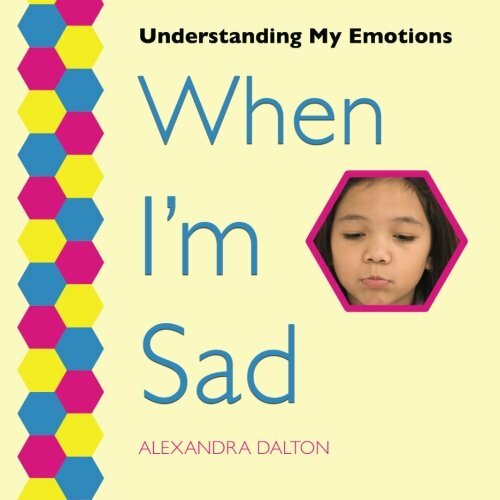 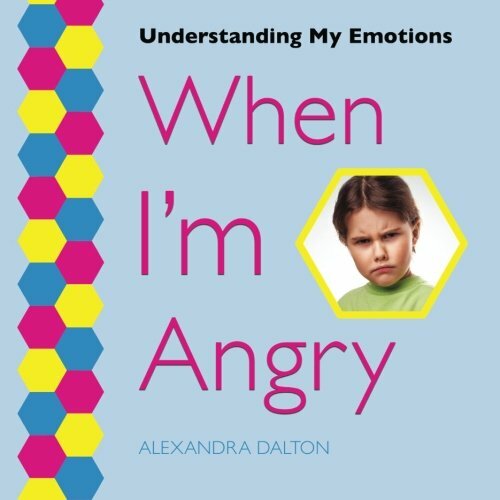 This series builds these skills by explaining the facts about what causes emotions, how emotions affect our bodies and social interactions, and how to cope with negative emotions. 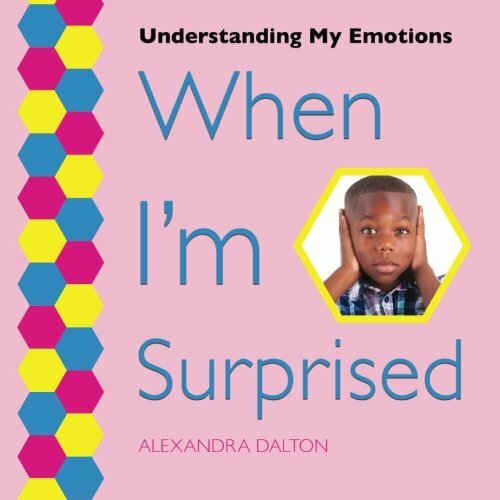 The cheerful, colorful books, for readers ages 4 to 8, are packed with illustrations to encourage visual learning and understanding of expressions and other social cues.